Pakistan Post has initiated the export parcel service ‘EMS Plus’ for the small traders so that they can deliver their consignments in the foreign countries within 72 hours at the minimum rates. The Minister for Communication and Postal Services formally inaugurated the service during the ceremony being held at Pakistan Post head office. The special assistant to Prime Minister on Media Affairs, Iftikhar Durrani, Secretary Services Pir Bakhsh Khan Jamali and Director General of Pakistan Post, Naseer Ahmed Khan were also invited in this ceremony. The Minister said that Pakistan has honest leader in shape of prime minister of Pakistan, Imran Khan and Pakistan Tehreek Insaf government is going to take the measures under his vision, to transform loss making state institutions into profit generating organizations. The minister said that this service will be launched initially as the pilot project in Sialkot, Faisalabad and Lahore and the parcels up to 30 kgs can be booked for six countries like Saudi Arabia, UAE, Japan, Thailand, UK and Australia. The parcels would be delivered to the designated countries by air on the same day. He further said that this service would be extended to some other countries in the next phase. The honorable minister said that the plan was to introduce service for entire world but due to some technical issues, the service is limited to just 6 countries for now. 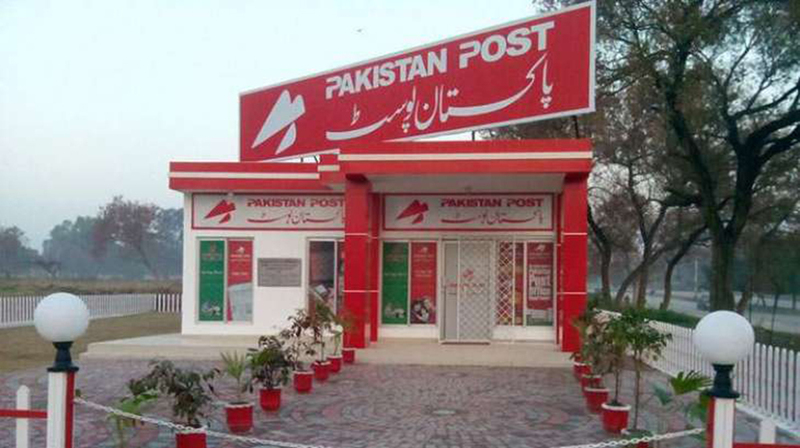 The effective steps will be taken to bring Pakistan Post out of losses and make them the profitable entities. EMS Plus is one of such measures, which are being taken to help this department. The advertisements would be floated in the newspapers to hire the services of the courier companies in the respective countries. The counters will be established at the airports with the deployment of Pakistan Post staff for in time dispatch of the consignments. The business community should prefer EMS Plus as it could offer the cheap services and it would cost them 175 percent less than amount charged by private courier firms.